How to Properly Clean Your Luxury Watch? Home » Blog » How to Properly Clean Your Luxury Watch? In recent years, luxury watches have become a favorite accessory of both men and women. They perfectly adorn a person’s image filling it with that special something. A well-chosen wrist watch will certainly accentuate your status and style. So, if you want your precious accessory to serve you for a long time, you should take care of it. Any high-end watch does not like sudden changes in temperature and dust contamination, as well as mechanical impacts. 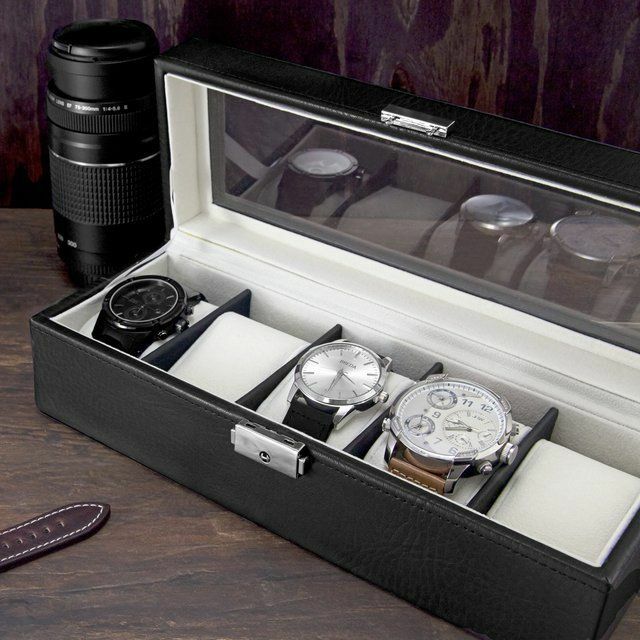 So, it is important to have a special casket for the expensive timepiece that will ensure the proper storage. Moreover, all fine watches should be cleaned about every two months. The bracelet and the case can get dirty with sebum and salt from our skin. Besides, the environment also has a negative effect. That’s why from time to time you should pay attention to your favorite watch in order to save its functional and aesthetic qualities for a long time. So how to properly clean your luxury watch? First of all, make sure that the winding crown is hermetically screwed onto the case. Then wash your hands with soap in order not to transfer any additional dirt to the watch. Before starting you should have a small bowl filled with water, a soft lint-free cloth, a soft-bristled toothbrush, a mild soap detergent, and also a leather cleaner (if you have a leather strap). By the way, if it is possible, remove the band from the case and clean them separately. If you have a leather strap, use special leather cleaner to remove all dirty surfaces. If you have a metal bracelet, place it in the bowl with warm water and ammonia-free mild soap. You can also use a slight amount of special jewellery cleaner in order to help stones sparkle, but be careful - harsh chemicals can damage your designer watch. In the meantime, take the case (necessarily waterproof) and apply the soapy water over it with your hands. Use a toothbrush for scrubbing and brushing the bezel and the face. Periodically submerge the toothbrush and the watch into the clean soapy water to ensure that all the dirt and grime have been brushed away. Make the same procedure with the bracelet especially paying attention to the movable links and the double-hinged clasp. 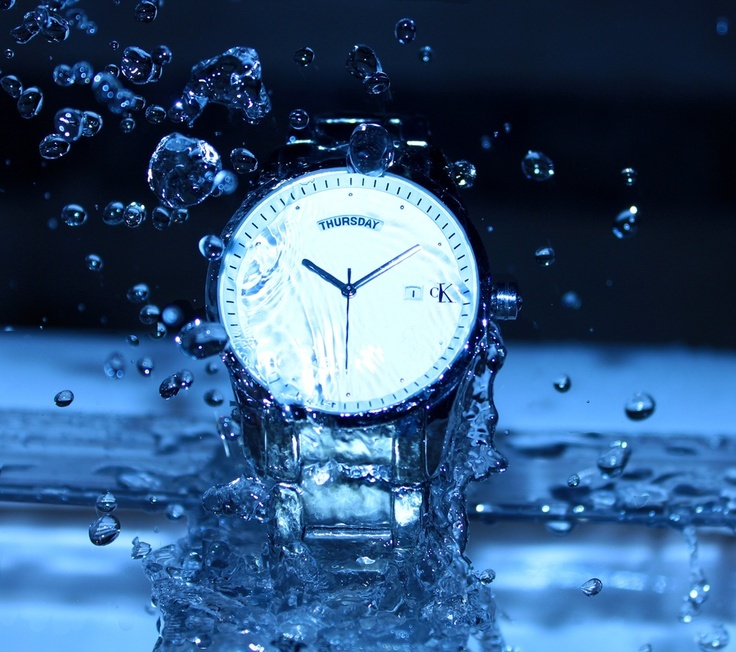 Rinse off your high-end watch under the clean water and dry it off with a soft, clean lint-free cloth. You can also use a hair dryer to remove the remaining moisture from the inner side of the bracelet links, but set it on the 'cool' setting first. If the timepiece is not water-resistant, avoid direct contact with water, just use the lint-free cloth and special mild cleaners. When your luxury watch is completely dry, assemble the band back onto the case and enjoy wearing your favorite accessory!